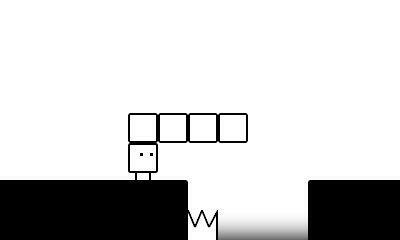 The game I'm vacationing with is BOXBOXBOY! - How about you? What’s that, Nintendo 3DS owner? 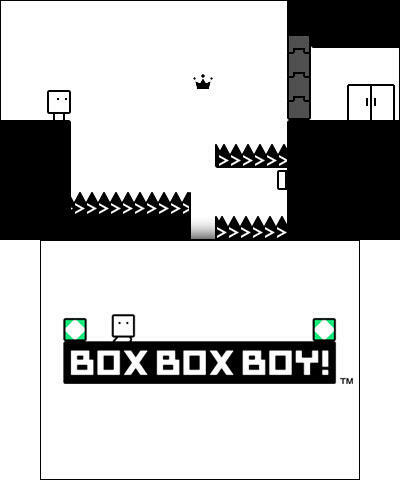 You’ve never heard of BOXBOY! 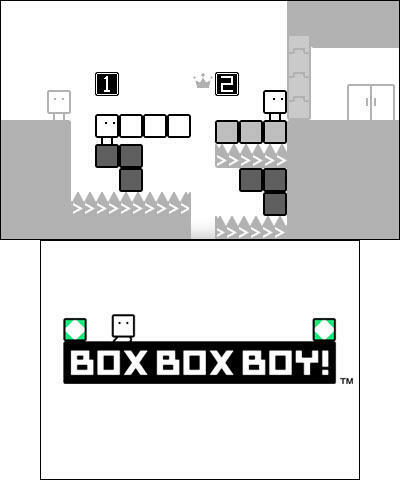 or its freshly released sequel, BOXBOXBOY!? 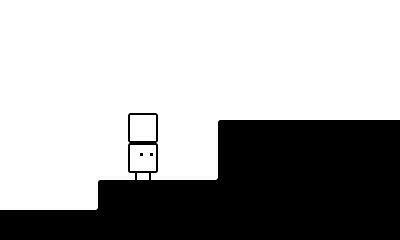 That’s alright, these things happen, and BOXBOY! 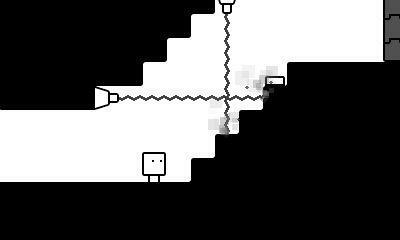 was one of the glorious sleeper puzzle hits on the eShop last year. I reviewed that one, and I loved it. It was honestly one of my favorites of 2015. 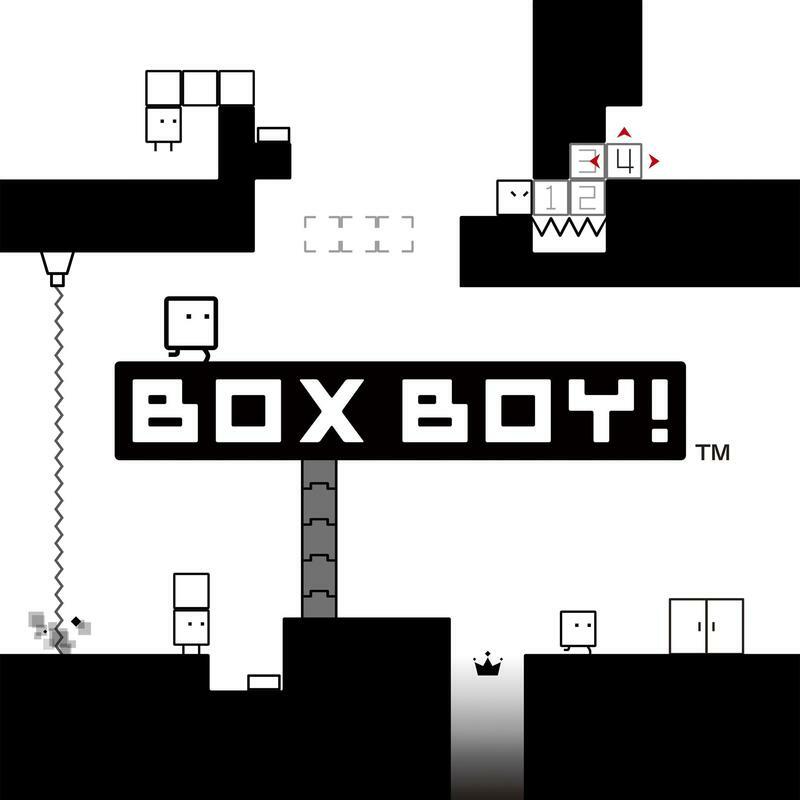 So, here we are with BOXBOXBOY!, and I’m taking the title and my Nintendo 3DS to the beach with my family for our trip this 4th of July holiday. I’m not sure how much time I’ll actually play it, and that’s sort of why it’s perfect. “What the heck does that man?” you ask? 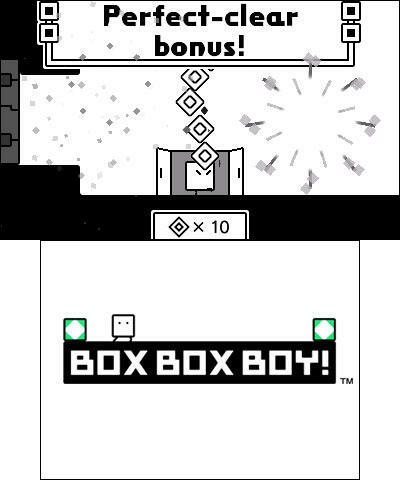 Well, BOXBOY! 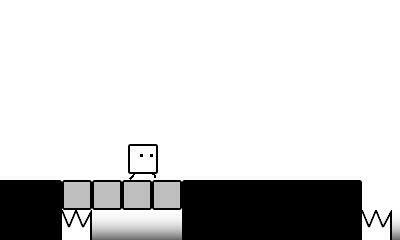 and BOXBOXBOY! 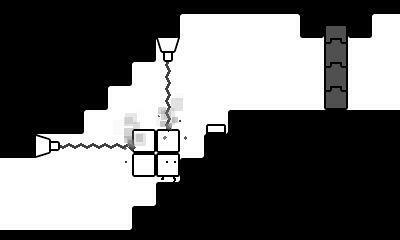 are both games with short stages in multiple worlds. 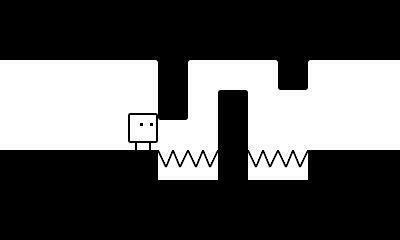 Depending on how tough the puzzles are in each stage, the length can vary between a few minutes and some 20 minute head-scratchers. 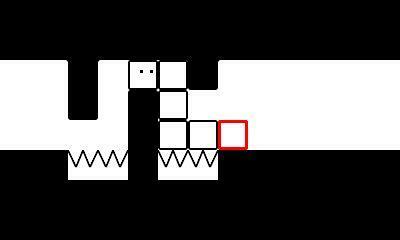 The quick play, the feeling of being a genius when I figure a puzzle out and the simplicity of the game’s mechanics make this a perfect title to quickly slip and out of before bed, while the kids nap or as my wife and I are sitting on the porch reading, drinking and hanging out. 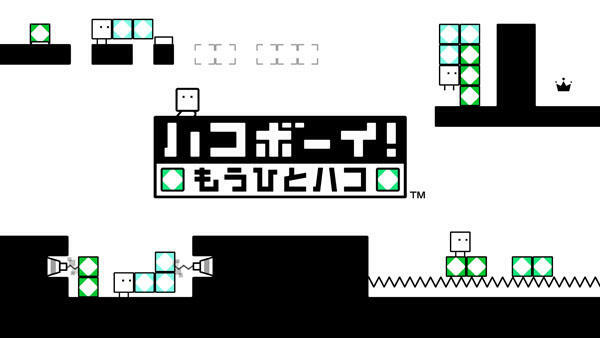 I’m ready to solve some puzzles, get addicted to unlocking costumes and enjoying that silly little soundtrack. Are you bringing any games with you wherever you are this weekend?